Hi all, how is your Sunday going? Mine has been great. 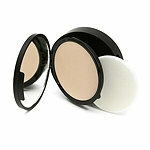 I have decided to share a little product love with you. Something different and fun. This lotion smells so good. I got both, I had a coupon though so I got one free. 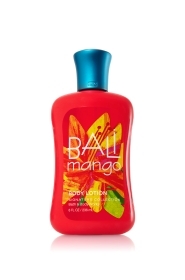 If you have not been to Bath and Body Works lately they have a lot of new scents. The products below are from Ulta. The best foundation in my opinion. Below are a few active wear apparel I am adding to my wish list. The following are from Athleta. They are committed to Strength and Beauty without Compromise. This weeks workout schedule: Monday:3 mile run, Booty Barre Abs and Arms Tuesday: 4 mile run, Zumba and Abs Wednesday: 5 miles 1 hour Pilates, Glutes Thursday: 4 miles, Zumba, 74 minutes Pilates Friday: Zumba, 1hour Pilates, Glutes Saturday: Pilates on the Arc, Peak 10 Cardio Intervals Sunday: 5 miles plus Pure Barre Pershing Square 2 Lots of stretching and water. What is your workout schedule for the coming week? Have you tried any new and exciting classes?